Colors include: Multi, Beige, Gold, Light Brown, Light Green, Navy Blue, Orange, Violet, Light Blue. The primary colour is Multi. 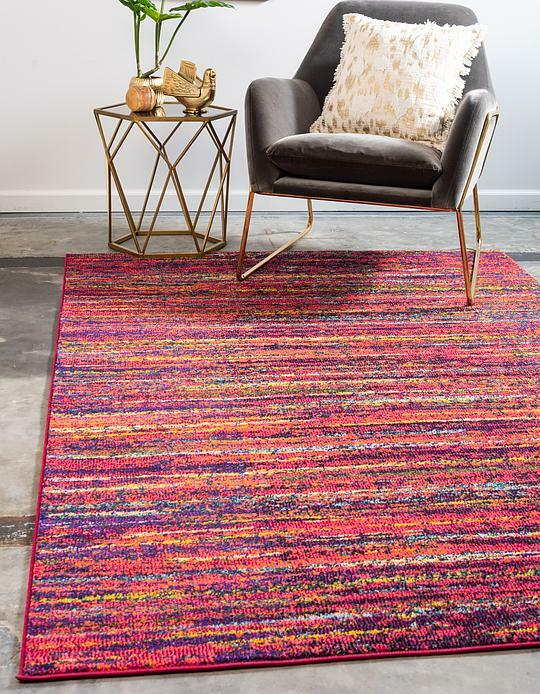 5' x 8' Casablanca Rug is rated 5.0 out of 5 by 1. Rated 5 out of 5 by Arahura from Love the new rug I ordered and received the new rug from the US in just over a week. Amazing service. Much quicker from US than anything sent in Australia via Australia Post. Thankyou so much. It looks gorgeous in my new office. Kia ora! 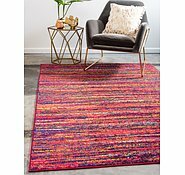 Hi there interested in this rug but dont like pink binding around end - can you di a red or orange instead?